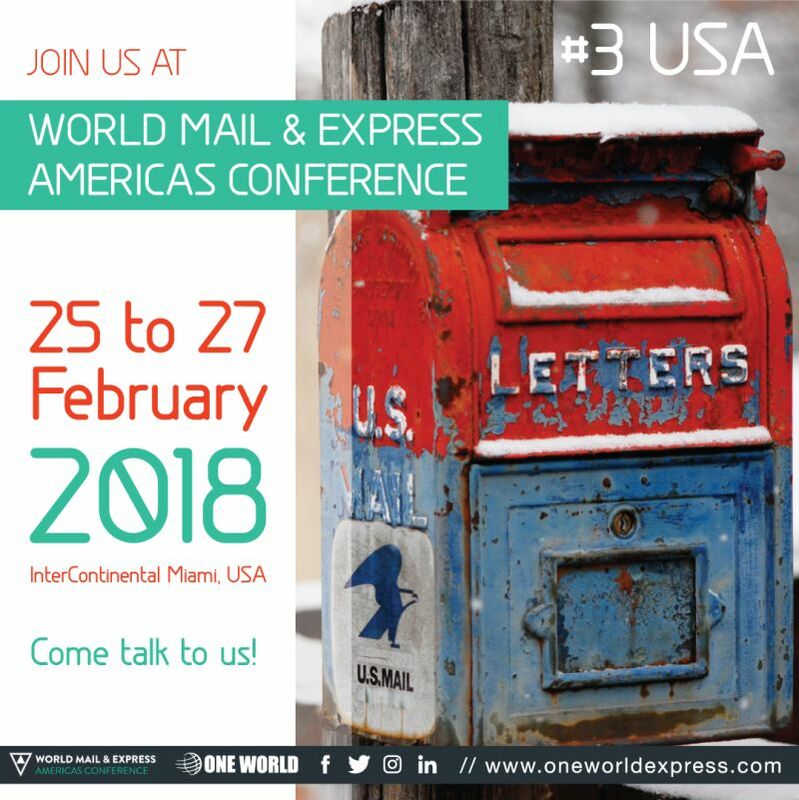 Sarah Killian – One World Express Inc. Ltd. So far Sarah Killian has created 4 blog entries. 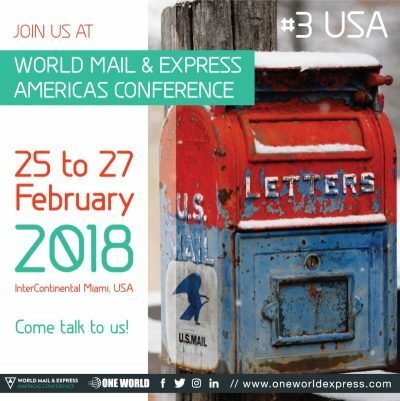 OWE is proudly heading to The World Mail & Express Americas Conference! Stay tuned for more information.